PARIS (Sputnik) - French aircraft manufacturer Dassault Aviation's representatives refused to provide RIA with a comment on media reports about an alleged crash of the company's newest Rafale jet in Egypt. 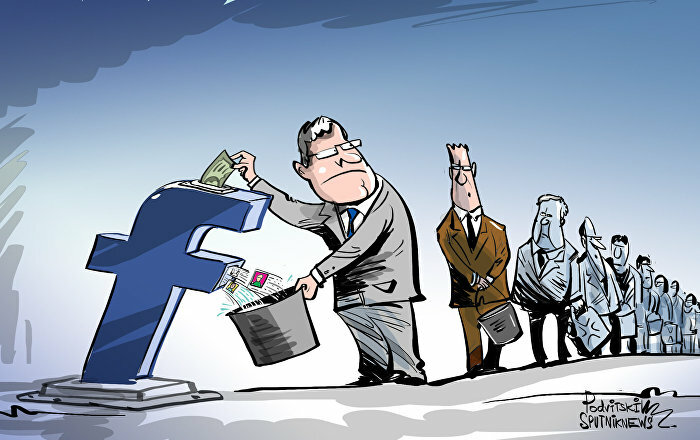 "Dassault Aviation's response is no comments", the company told RIA on Tuesday. 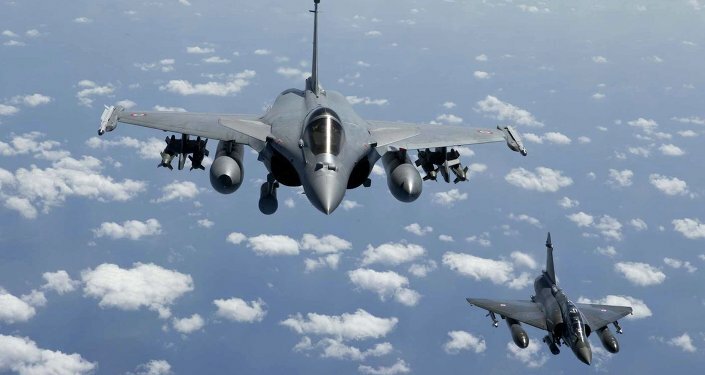 Last week, France's Mediapart online media outlet, citing its sources, reported that a Rafale EM02-9352 fighter jet, which joined the Egyptian Air Forces in April 2017, crashed on 28 January at the Gebel El Basur Air Base, located 100 kilometers (62 miles) from Cairo. The news outlet said that the incident occurred in the presence of Dassault Aviation's experts, who were in Egypt in the framework of French President Emmanuel Macron's visit to the country. In 2015, Egypt and France concluded several military contracts with a total value of over 6 billion euros ($7 billion). 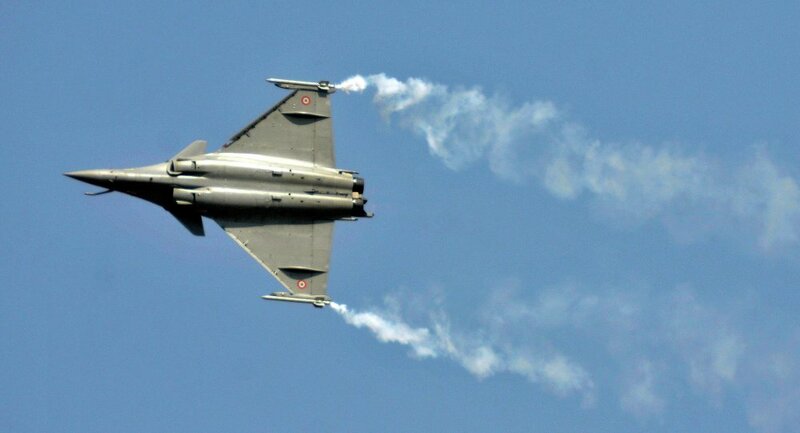 In particular, Egypt has purchased 24 Rafale jets. Emmanuel Macon promised during his trip to Cairo that Paris would deliver the remaining Rafale fighter jets to Egypt under their 2015 deal in the coming months. Rafale is a French fourth-generation multirole twin-engine fighter aircraft, designed and built by France's Dassault Aviation. The Dassault Rafale is a multirole fighter jet which can be used for reconnaissance and nuclear strike missions.